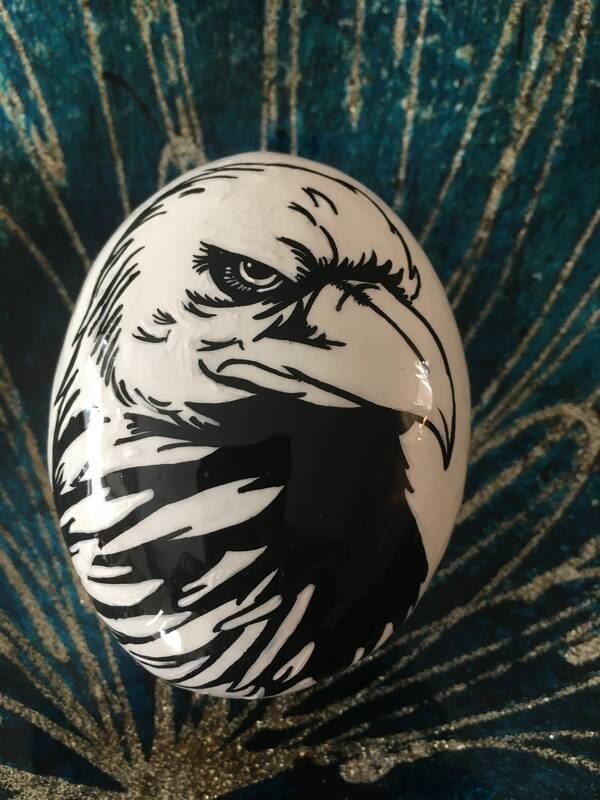 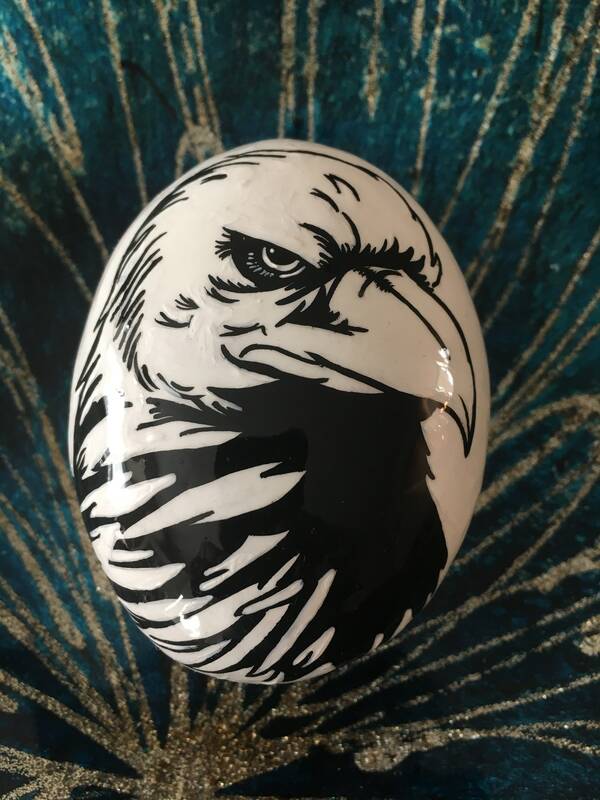 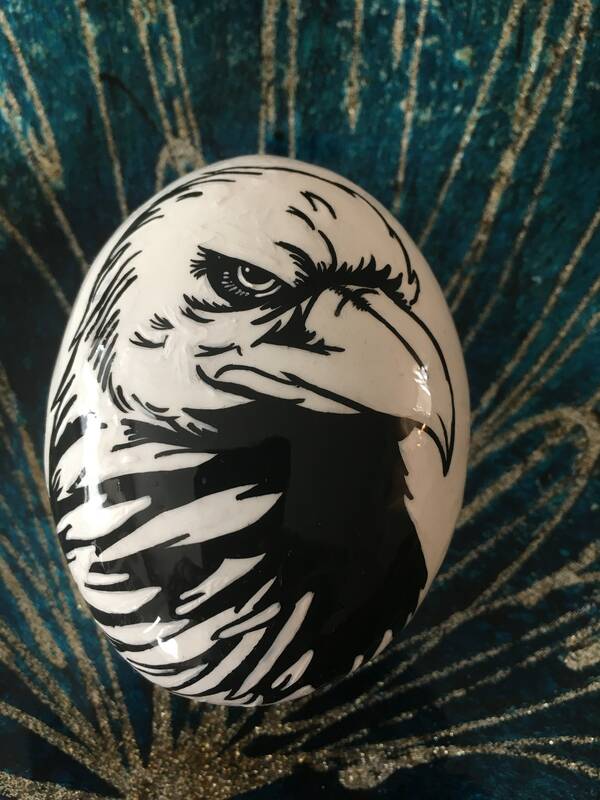 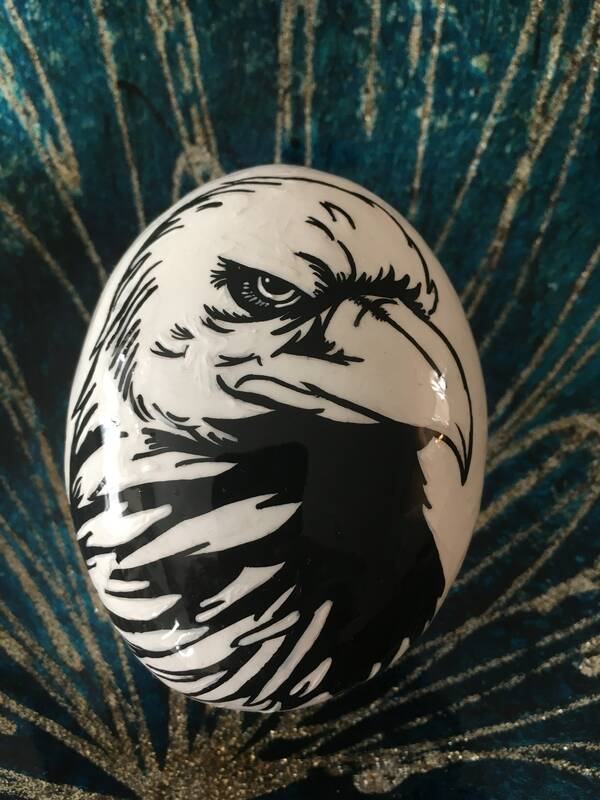 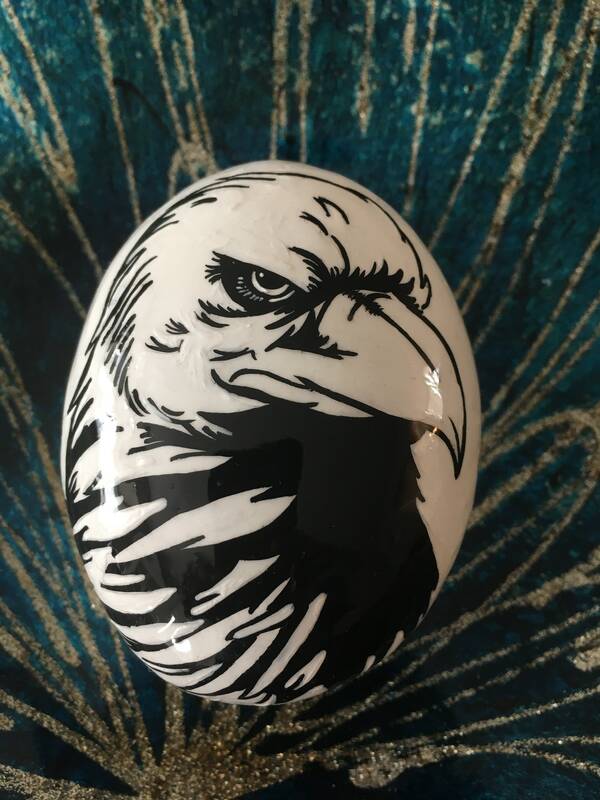 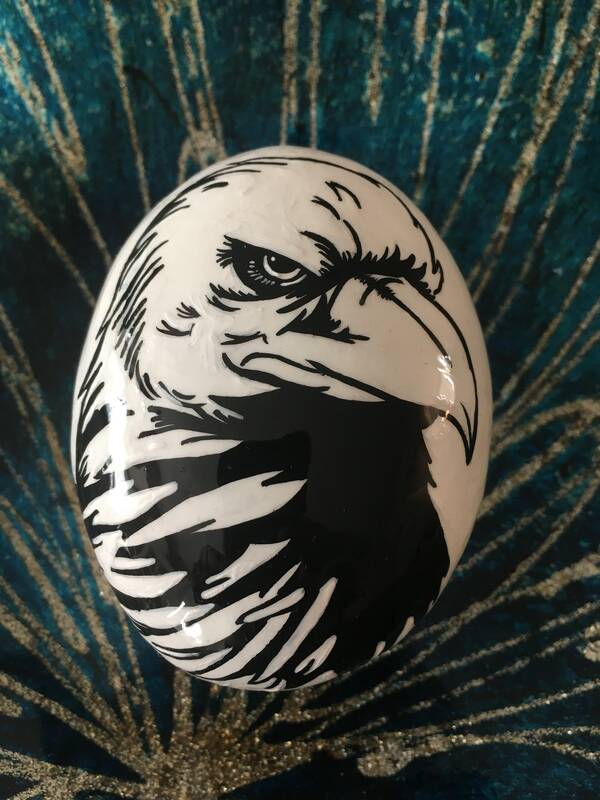 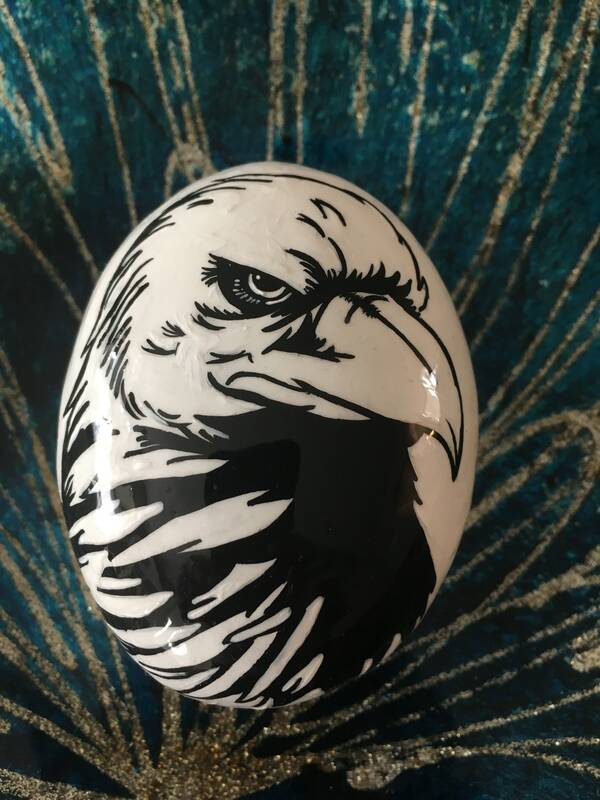 I love how this eagle turned out! 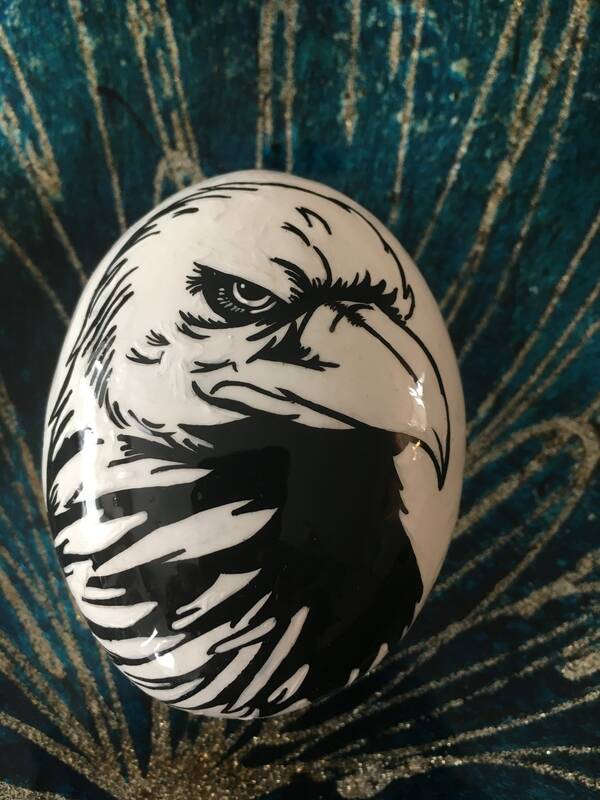 It’s done in just black and white, with lots of details around his eye. This would be a wonderful addition to some patriotic themed decor, or for a bird lover.